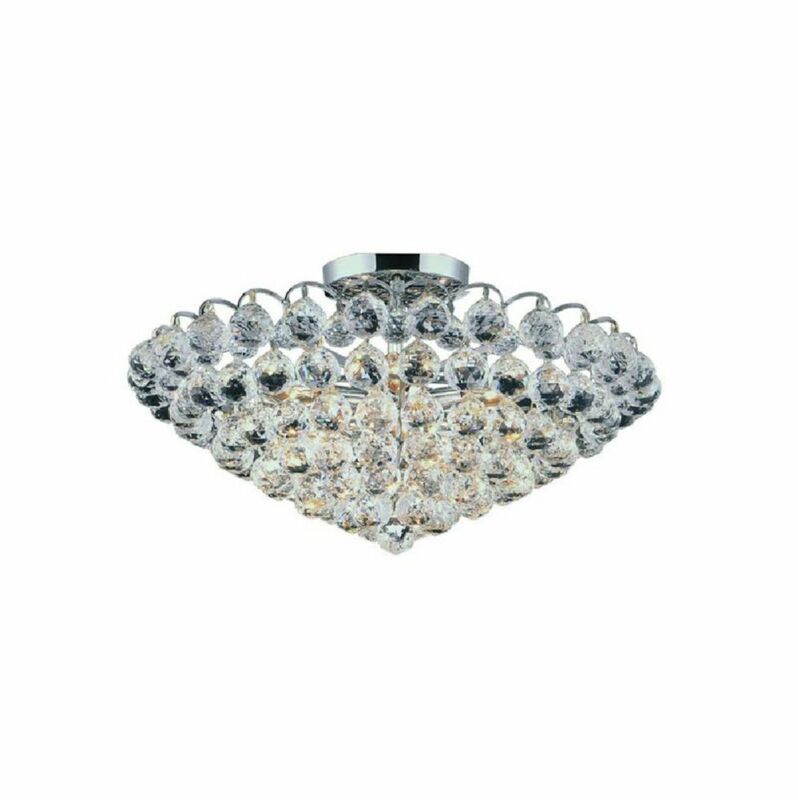 This breathtaking 8 Light Flush Mount with Chrome Finish is a beautiful piece from our Glimmer Collection. With its sophisticated beauty and stunning details, it is sure to add the perfect touch to your dicor. This breathtaking 6 Light Flush Mount with Chrome Finish is a beautiful piece from our Atlantic Collection. With its sophisticated beauty and stunning details, it is sure to add the perfect touch to your dicor. This breathtaking 10 Light Flush Mount with Chrome Finish is a beautiful piece from our Cascade Collection. With its sophisticated beauty and stunning details, it is sure to add the perfect touch to your dicor. This breathtaking 8 Light Flush Mount with Chrome Finish is a beautiful piece from our Colosseum Collection. With its sophisticated beauty and stunning details, it is sure to add the perfect touch to your dicor. This breathtaking LED Flush Mount with Chrome Finish is a beautiful piece from our Expression Collection. With its sophisticated beauty and stunning details, it is sure to add the perfect touch to your dicor. Glimmer 22 inch 8 Light Flush Mount with Chrome Finish This breathtaking 8 Light Flush Mount with Chrome Finish is a beautiful piece from our Glimmer Collection. With its sophisticated beauty and stunning details, it is sure to add the perfect touch to your dicor.